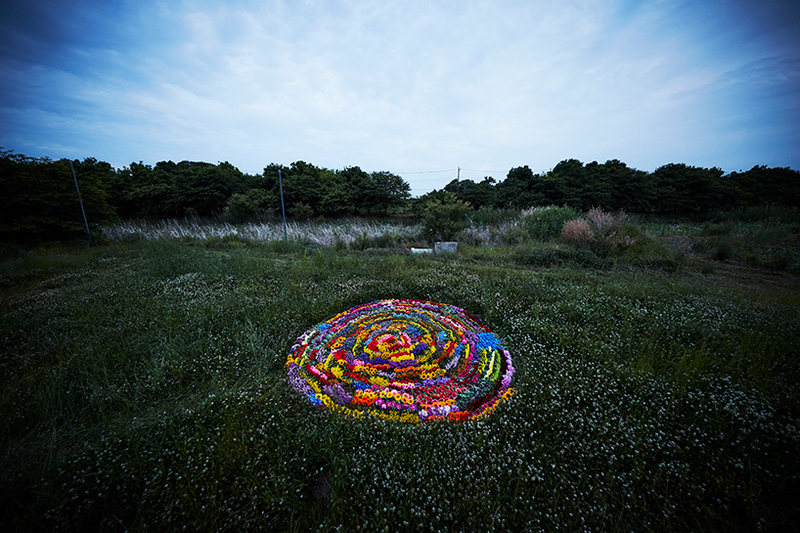 Natural landscape design takes a beautiful, large scale spiral turn with a circular, 4 meter diameter floral formation by artist Asuma Makoto. The design was made using 10,000 flowers in a open, grassy meadow in Japan. The vibrant and colorful design was composed of roses, violets and sunflowers, just to name a few. 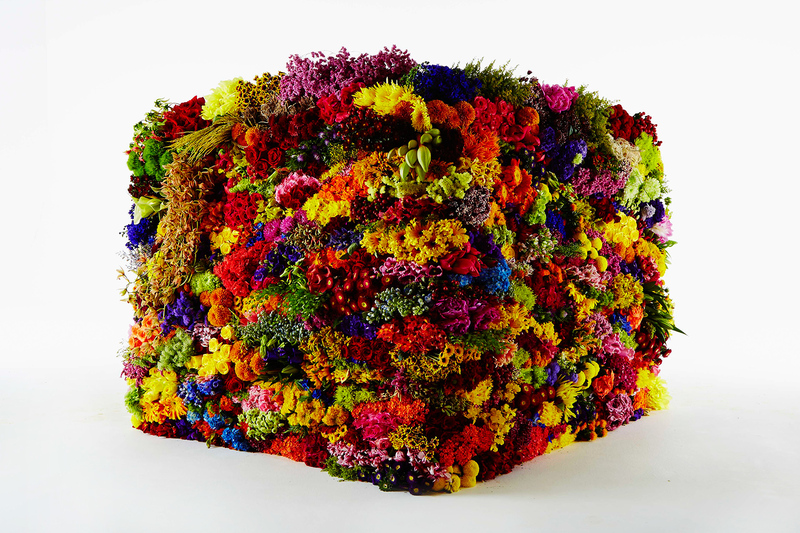 After the flowers decay and decompose, they return to the earth and the natural landscape goes back to its original state. 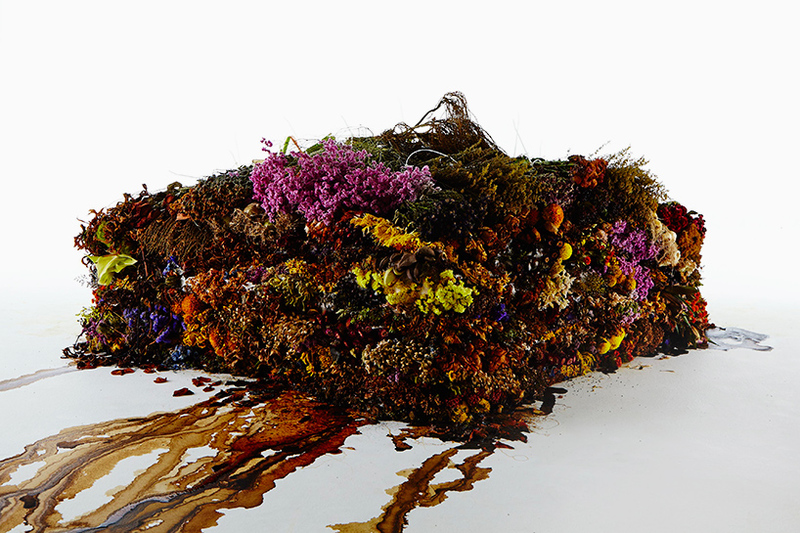 When Makoto first had the idea of designing with flowers, he designed them in a cube formation which after the flowers decayed the entire structure collapsed into a murky brown liquid. 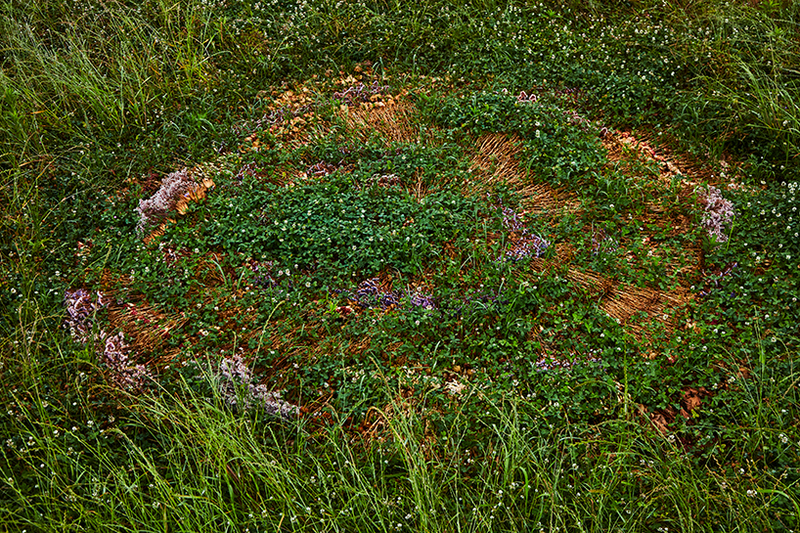 The spiral landscape design reflects the impermanence and transitory nature of reality and the cycles of life. It is important to note that dependent upon the shape and the location of the design even though using the same materials determined its stages. This idea of organizing components in a circular and spiral pattern has been applied to some crop growers and communities who understand the benefits of designing this way. The difference between Makotos approach is his creation is meant for inspiration, reflection and meditation. Job well done Makoto! 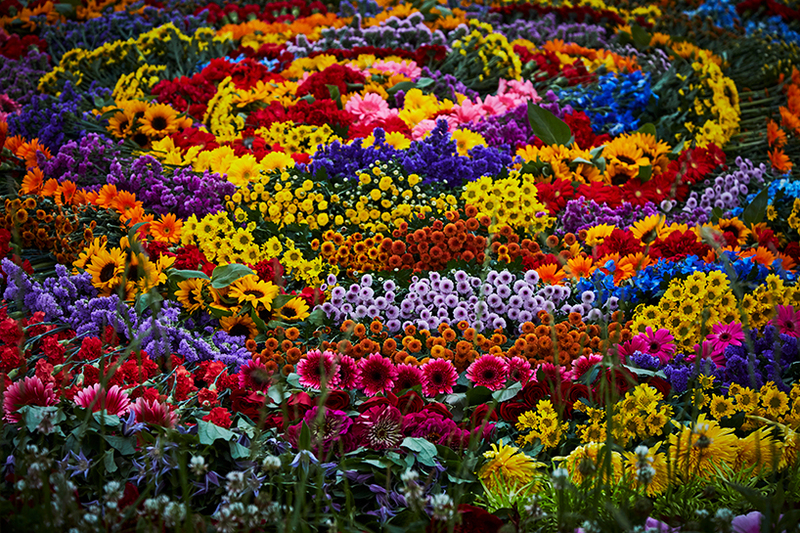 Perhaps to create a long-lasting floral spiral design, we could plant perennial flower seeds in this formation to enjoy every year!